Ordinary Days Event homeCustomer reviews HamiltonThe PromNetworkTo Kill a MockingbirdKiss Me KateHadestownOklahoma! The story is prosaic but touching, truthful, and easily relatable. 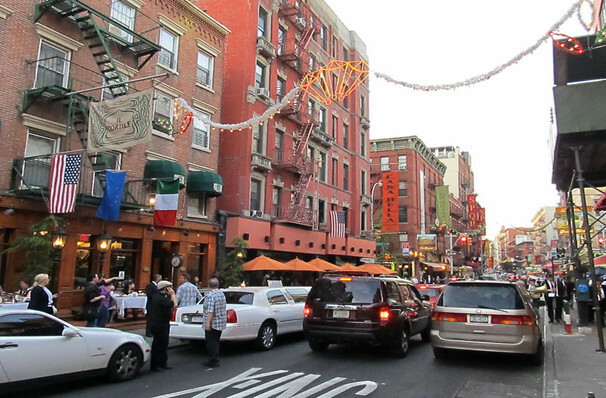 New York City based musical Ordinary Days shines a light on how all of our lives are intertwined. The humorous and relatable play features four protagonists who live in the Big Apple and are chasing happiness, love and purpose. The musical follows characters Claire, Jason, Warren and Deb as they navigate their lives and realise how they are all connected and that even the inhabitants of one of the biggest and busiest cities in the world will inevitably cross paths. 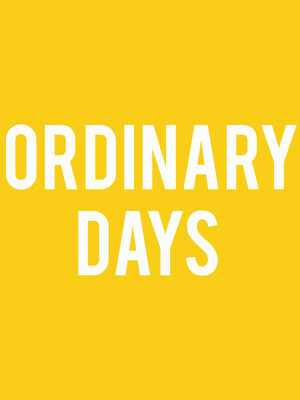 Ordinary Days first premiered Off Westend in 2008 and Off Broadway in 2009 to delighted and charmed audiences. The musicals creator, composer Adam Gwon won the 2008 Fred Ebb Award for excellence in musical theatre songwriting and the 2011 Kleban Award in the Lyricist category. Seen Ordinary Days? Loved it? Hated it? Sound good to you? Share this page on social media and let your friends know about Ordinary Days at Clurman Theatre. Please note: The term Clurman Theatre and/or Ordinary Days as well as all associated graphics, logos, and/or other trademarks, tradenames or copyrights are the property of the Clurman Theatre and/or Ordinary Days and are used herein for factual descriptive purposes only. We are in no way associated with or authorized by the Clurman Theatre and/or Ordinary Days and neither that entity nor any of its affiliates have licensed or endorsed us to sell tickets, goods and or services in conjunction with their events.